Blog, Mazaindia blog will be coming soon ..
A blog is a discussion or informational website published on the World Wide Web consisting of discrete, often informal diary-style text entries. Posts are typically displayed in reverse chronological order, so that the most recent post appears first, at the top of the web page. 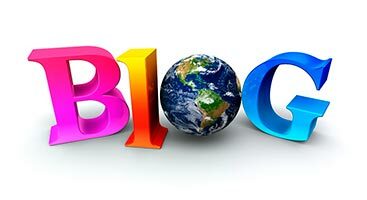 Until 2009, blogs were usually the work of a single individual, occasionally of a small group, and often covered a single subject or topic. Now the posts written in large number of various websites and its increase articles and posts.